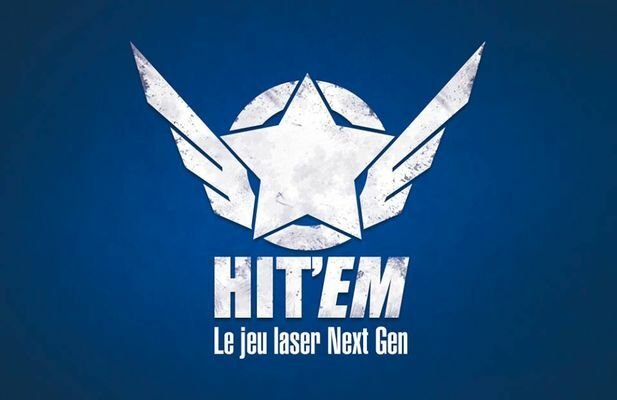 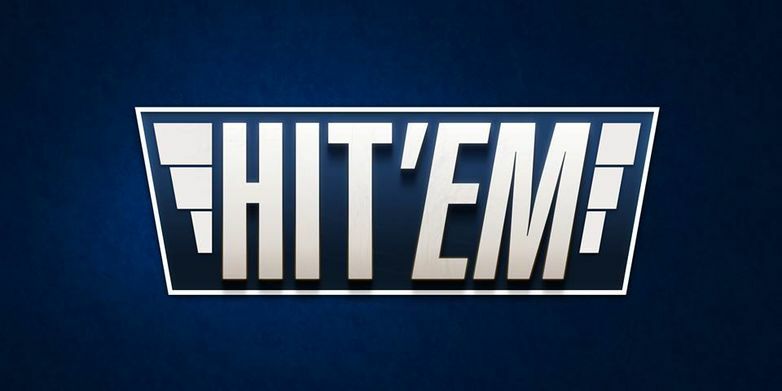 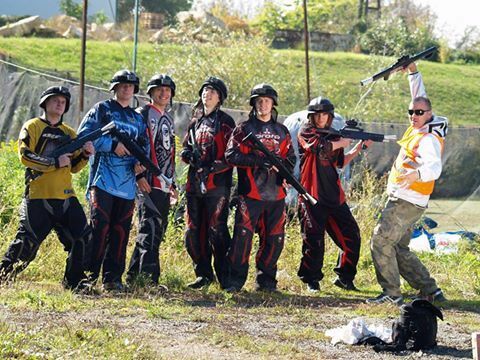 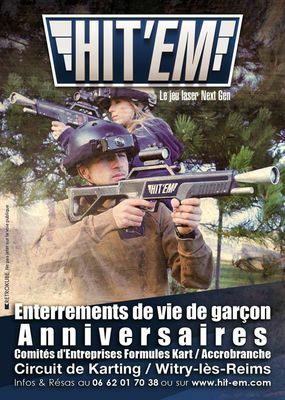 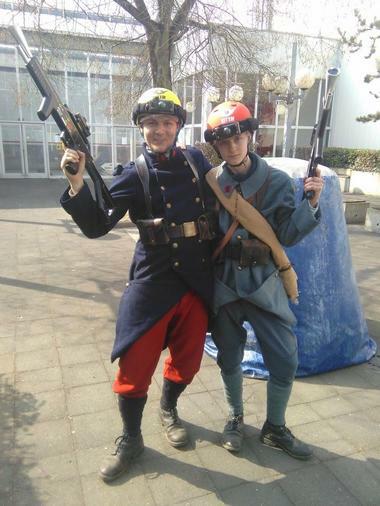 Hit'em is a new-generation laser game based in Reims, in the Marne and in the Ardennes. Ideal for stag parties and birthday celebrations. 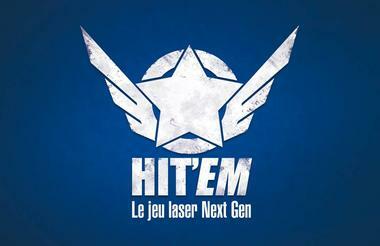 There is no review about Hit'em - Laser Game, be the first to leave one !